During the ENTER 2012, held in Helsingborg (Sweden) between January 24 and 27th, I delivered two presentations: The first was a full research paper co-authored together with by D. Buhalis and N. Rossides entitled "Social Media Use and Impact during the Holiday Travel Planning Process". The second was during a "Destination Focus" session and was entitled "Consumer Behaviour and Social media", where I presented some thoughts on how consumers use social media throughout their holiday process and what are the implications for destination marketers. 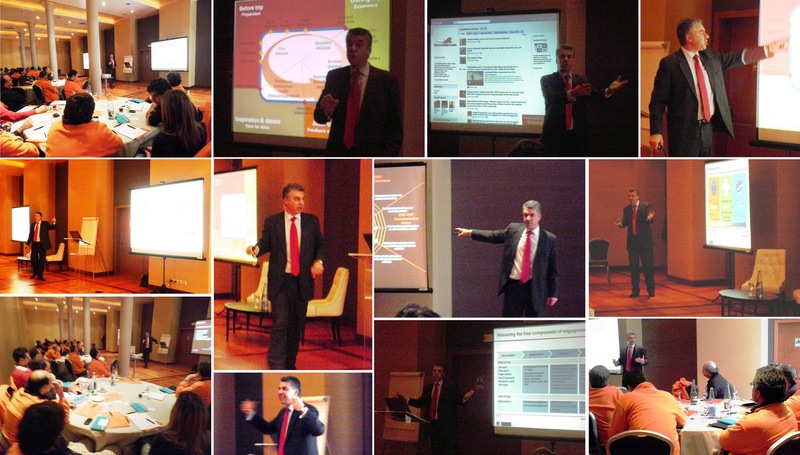 I was proud to be part of a team from the International Centre for Tourism & Hospitality Research (School of Tourism, Bournemouth University) consisting of Dimitrios Buhalis, Jeff Sadd, Peter Lugossi, and myself, who delivered a one-day executive seminar to Pestana Hotels & Resort, Portugal's leading hotel group. More specifically, on February 20th 2011 I delivered the "Online Distribution, Marketing, Sales, Loyalty, Social Networking" module, presenting the challenges of social media and of new distribution channels for the hospitality industry. ENTER is the leading worldwide academic and industry event about IT in Tourism, organized annually by the International Federation for Information Technologies in Travel & Tourism (IFITT). 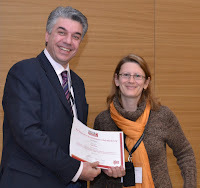 Αt the 2011 ENTER at Innsbruck, Austria on January 24th, I presented in the PhD workshop some ideas about my research in a proposal entitled "Social media: Are there adequate evidences to substantiate a redefinition of comprehensive consumer behaviour models? Focus on Leisure Tourism Products". I was very happy to be awarded the Best Proposal for the ENTER 2011 PhD Workshop 3rd Place. 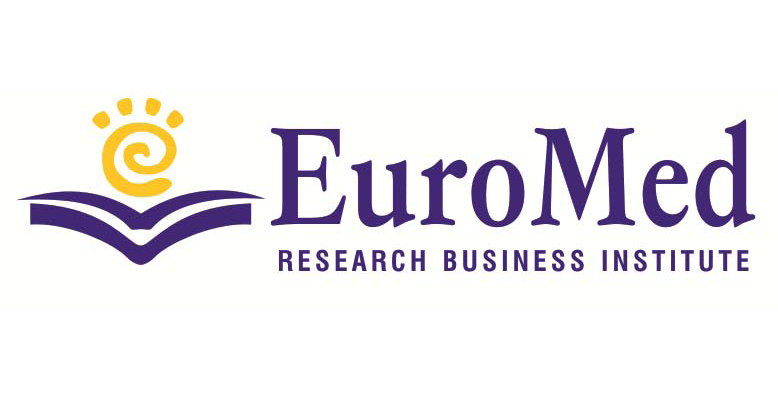 In the 3rd Annual EuroMed conference of the Euromed Academy of Business, I presented an abstract entitled "Social media impact on leisure travel: The case of the Russian market and the challenges for the Cyprus Tourism Industry" including some preliminary findings on the research project we undertake together with Prof Buhalis and Dr Rossides. 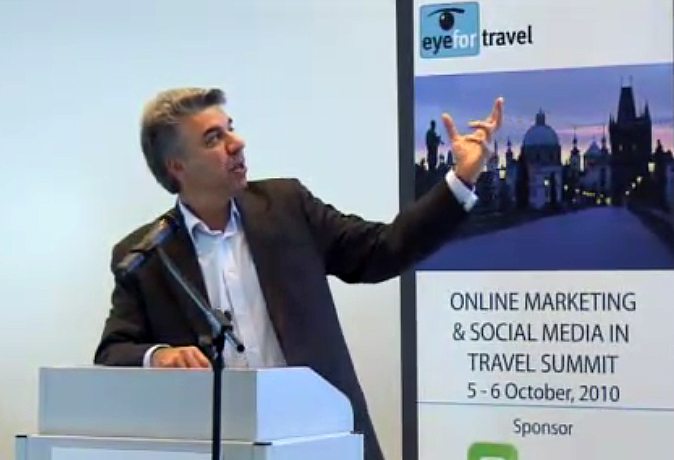 As an invited speaker, together with Prof Dimitrios Buhalis, at the Online Marketing & Social Media Strategies for Travel Summit Europe 2010, that took place on 5th-6th October 2010 at Prague I co-presented some thoughts on "The Impact of Social Media on Travel Consumer Behaviour". 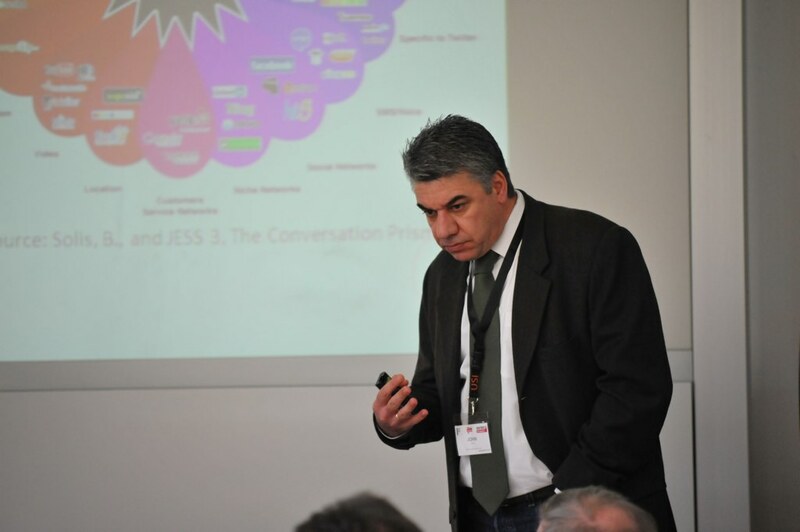 Participated in the PhD Workshop at ENTER 2010 held in Lugano Switzerland, presenting early thoughts on my PhD research. It was a great honor for me to be a member of the of the Tourism Research Body of the Chamber of Dodecanese. This Body serves as a Tourism Think Tank working to assist local authorities and particularly the Chamber of Commerce in tourism related decision making and policy formulation. From 2003 to 2008, I was head of the Tourism Research Team of this Body, being responsible for the biannual tourism surveys conducted over a period of 6 months (May-October) at the exit points of 3 islands (Rhodes, Kos and Karpathos) in Dodecanese, Greece. I had the responsibility for the coordination of the questionnaire design (among the members of the Tourism Research Body of the Chamber of Dodecanese), the sampling design, the training of the interviewers, the statistical analysis, reporting and presentation. The survey objectives were to provide information about holiday buying behaviour, the role of internet, the characteristics of stay, the demographic profile, the satisfaction levels from the accommodation establishments, and the destination, as well as to measure holiday spending per capita on the destination. The findings are a key input for decision making for a number of local tourism authorities and receive large publicity over local & national media. The surveys were presented in Rhodes' International Tourism Forum, a biannual tourism conference in Rhodes.